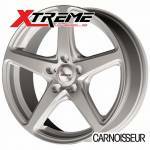 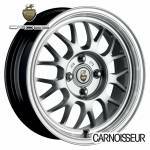 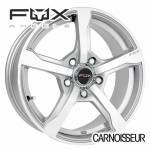 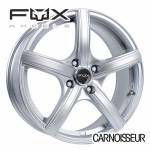 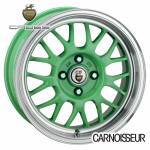 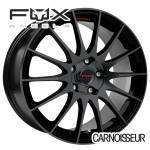 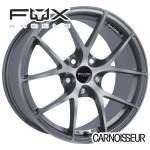 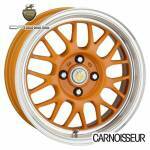 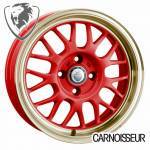 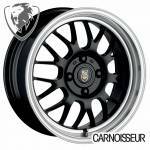 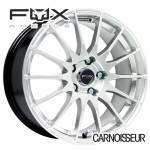 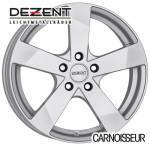 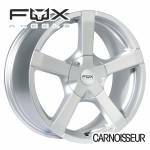 Size - All Sizes -14"15"16"17"18"19"20"21"22"
Here at Carnoisseur, you can discover an extensive collection of alloy wheels. 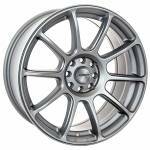 Browse the huge range below and find alloys that are suitable for all makes and models including Audi, BMW, Ford, Mercedes, Porsche, Vauxhall, Volkswagen and many more. 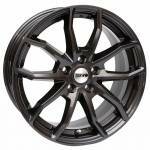 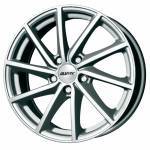 The type of alloy wheels we offer is vast. 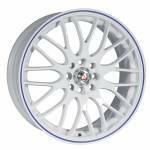 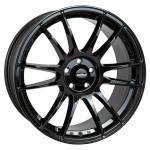 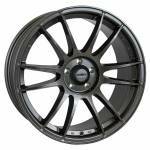 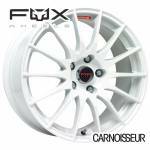 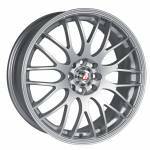 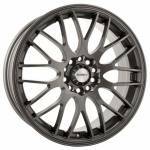 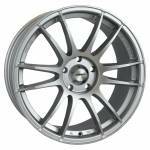 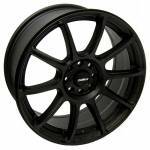 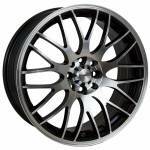 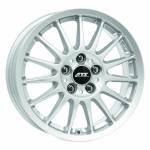 If you enjoy track days, you’ll love our range of motorsport alloy wheels. 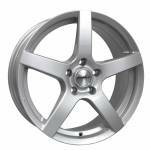 We also offer a selection of van alloy wheels for commercial vehicles and winter wheels for when the weather turns chilly. 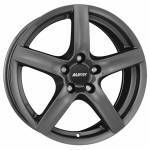 Want to find out more about alloy wheels? 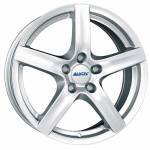 Check out our Alloy Wheels Buying Guide!